I’m pleased to see that some of you are beginning to share you poetry on my website! I have really enjoyed reading the poems and look forward to seeing what you will share in the future! If you are interested in sharing your poetry here, click the Pearls of Poetry tab above and share away! 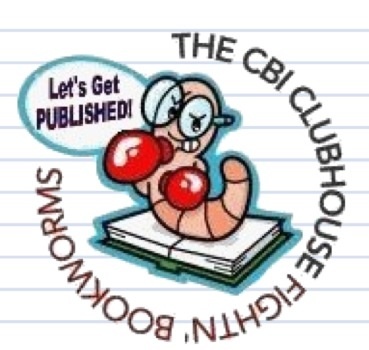 You will find everything you need to know about writing and illustrating for children here. 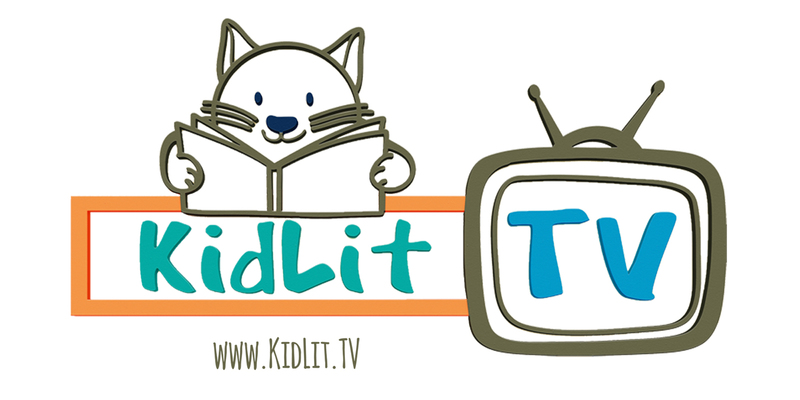 There are local and national conferences, awards, grants, a resource, library, a place to sell your books, and much much more. Please check it out if you are not a member. There is an annual fee of $90.00 and it will be the best investment in your future that you will ever make. I’m told many editors view your membership in SCBWI as the sign of a professional writer so make sure to add that into a cover letter when you submit a manuscript. 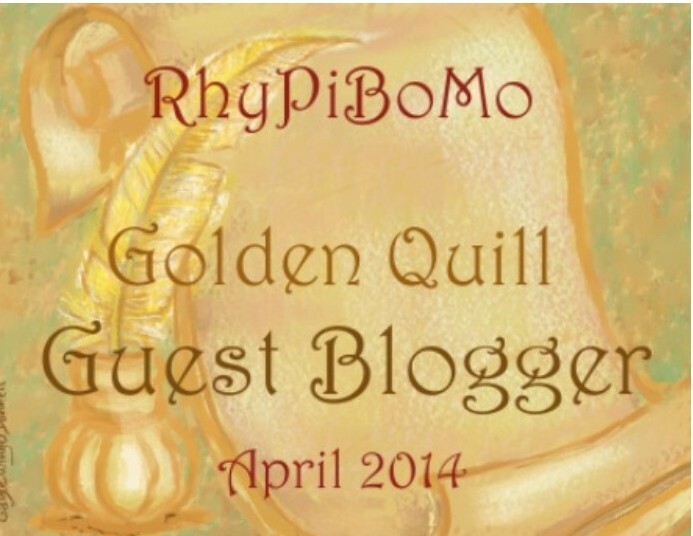 When I began this journey to create RhyPiBoMo back in November of 2013, I started asking other writers who they suggested I ask to guest blog…Shutta Crum’s name kept coming back to me as quickly as I would ask the question! She has been a delight to meet and I am thrilled that she is here to share her insight into scansion, meter and rhythm! Studies confirm that we hear sounds before we are born—our mother’s heartbeats, intestinal sounds, music, and the rise and fall of spoken language. Further, researchers have found that fetuses who are spoken to in a variety of pitches have an increased interest in sounds, and the inflections in sound, after birth. This is reflected in their heartbeats and brain activity. * Now, isn’t that what happens to us as poetry lovers when we hear a poem that just “feels right?” Our hearts quicken, our brain activity trips over itself thinking about the poem. This makes sense, for poems are all about sound. One way writers catch clunkiness in poems, or prose, is to hear their work read aloud, either by the writer, or others. The ear is more precise in rooting out awkward phrases, discordant sounds, and clumsy rhythms than the eye. Some authors record themselves reading their work and then play that back, noting places where the work could be smoother. Some writers, like myself, also must strive to overcome regional dialects. My family is from the Appalachian region of Kentucky and West Virginia. Sometimes I hear words differently than others do. I’m aware of this, and will often have another read my work aloud for me. (Spouses are good for this!) And occasionally, I will listen to the pronunciations of some words using an online audio dictionary. This is just to make sure I’ve put the stresses in the right places—especially if I am working on a metrical piece. One of the most inspiring and helpful activities a poet can partake in is to attend poetry readings. Listen to others, their cadences, pitch, word choices, and yes . . . accents. Let yourself drift away on the melodies of the spoken word. Sure, you may not like the voices of some readers. And you may not agree with the message, or perspective, of some poems. But don’t worry about that too much. You’re there to listen to the rise and fall of our quirky language—the quick prick of impish “i” sounds, and lull of “u,” and those good, deep double “oo” sounds, too. And there’re all those soothing, or explosive, consonants, as well. 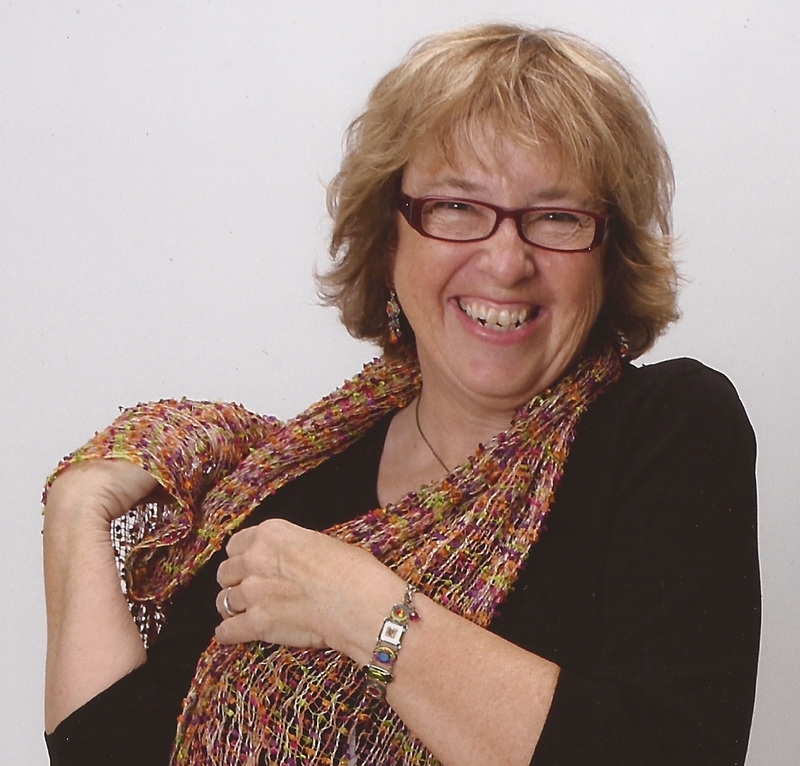 Bio: Shutta Crum is the author of numerous picture books and two novels. Most of her books have made “best book” and state reading lists around the country. THUNDER-BOOMER! 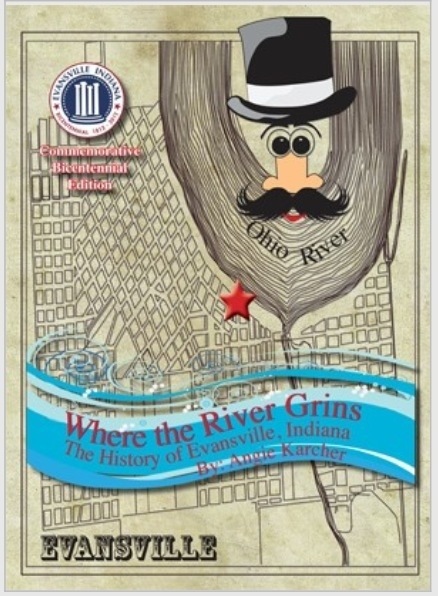 was named an SLJ, ALA and Smithsonian Mag. 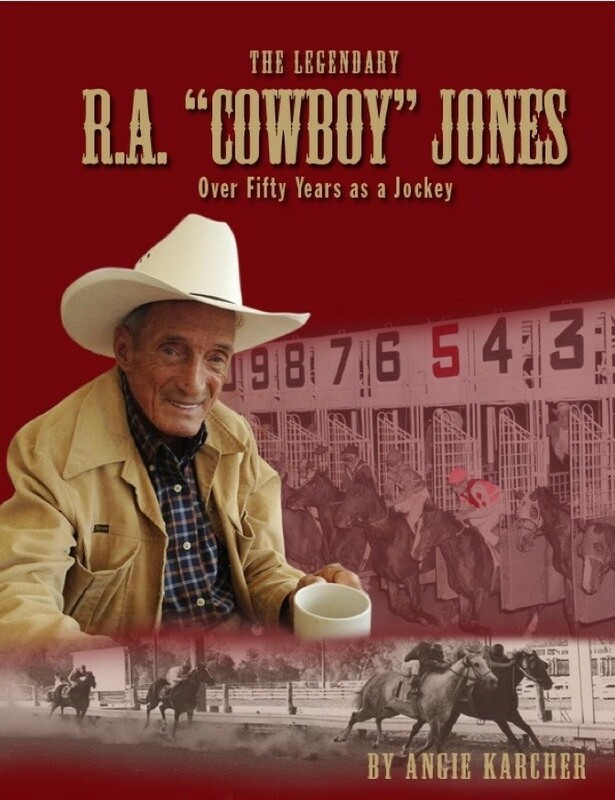 “Notable Book” of the year. 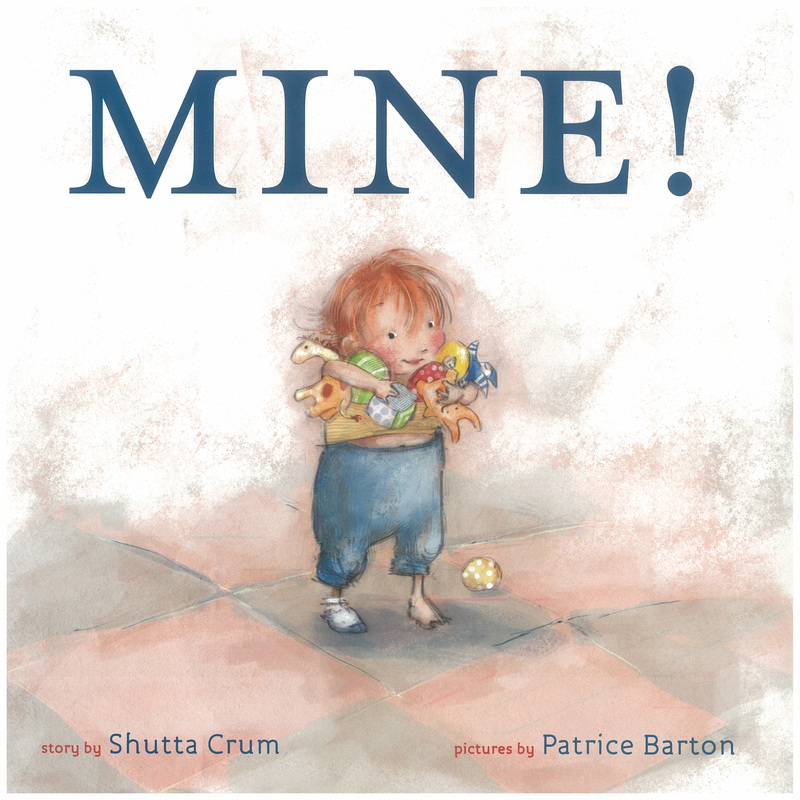 Of Shutta’s book MINE! the NY Times says: “. . . a delightful example of the drama and emotion that a nearly wordless book can convey.” DOZENS OF COUSINS, illustrated by the award-wining David Catrow, is her latest book. In 2005, Shutta was asked to read at the White House. In 2010 she was invited to tour American military base schools across Japan. For more: http://www.shutta.com . 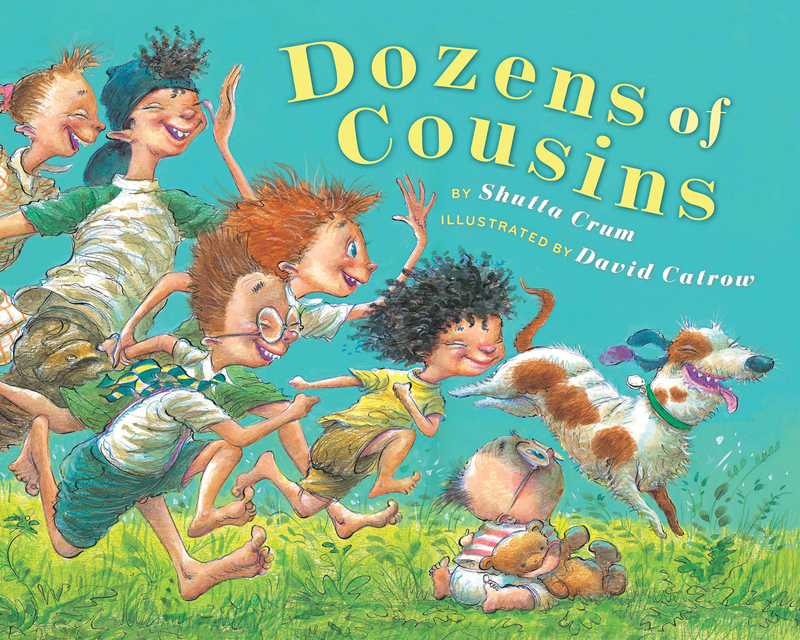 * DOZENS OF COUSINS (Illustrated by the award-winning David Catrow). It’s written in free verse and started off as a poem I’d written for my parents as a kind of apology–years ago. Here are a few of Shutta’s books that you will want to read! Dozens of Cousins. Clarion, 2013. Mine! Alfred A. Knopf, 2011. Scansion is: when a writer uses a system of marking accented and unaccented syllables to analyze the meter in the poem. Accented syllables are pronounced slightly louder and with more emphasis than unaccented syllables. Poetry is arranged in lines and in patterns of accented and unaccented syllables called metrical feet. Once you can recognize and mark the accented/unaccented syllables in a line, you will become better at expressing the rhythmic flow you desire. There are many, many symbols that can describe the stress and unstressed parts of words depending on the teachings of various linguists. Just so you know, Mr. Black is a 5th grade English teacher Are you smarter than a 5th grader? Writing Exercise: Try to scan these poem excerpts below? Mr. Black, You are my Hero! 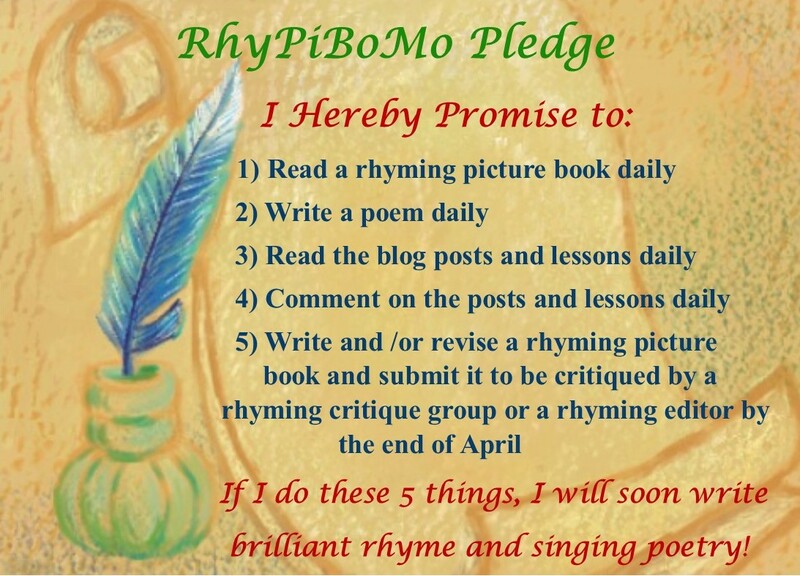 RhyPiBoMo Pledge Please comment ONLY ONE TIME below for a chance to win today’s prize! Prizes will be drawn by Random.com next Sunday for the previous week. To be eligible for a prize you must be a registered participant and comment after each days lessons! ← It’s Monday, Rhyming Fun Day! Shunta I love your books! Thank for sharing your tips with us today and thank you Angie for another amazing day of rhyming! I took one poetry course in college – enough to persuade me I’d never understand it. It was very satisfying to get a pay check for a poem I wrote a few years later. That’s not to say I “understand” it all, but I at least know what I like! Thanks! This is already so much better than that college course! I’m thinking this may take some practice! Thanks for another great lesson! Listening vs scanning I think I will try this. More good info, Thanks! Thanks for the lesson. You have done a lot of study, Angie! Thanks for the wonderful words about sounds, Shutta–and good explanation of scansion. Scanning a poem and marking the rhythm are great tools that I’ve been applying it today. Thanks Angie! Love Shutta Crum! And great lesson on scansion! Great lesson today! I think I’m going to have to go over it again so I can let it sink in though! 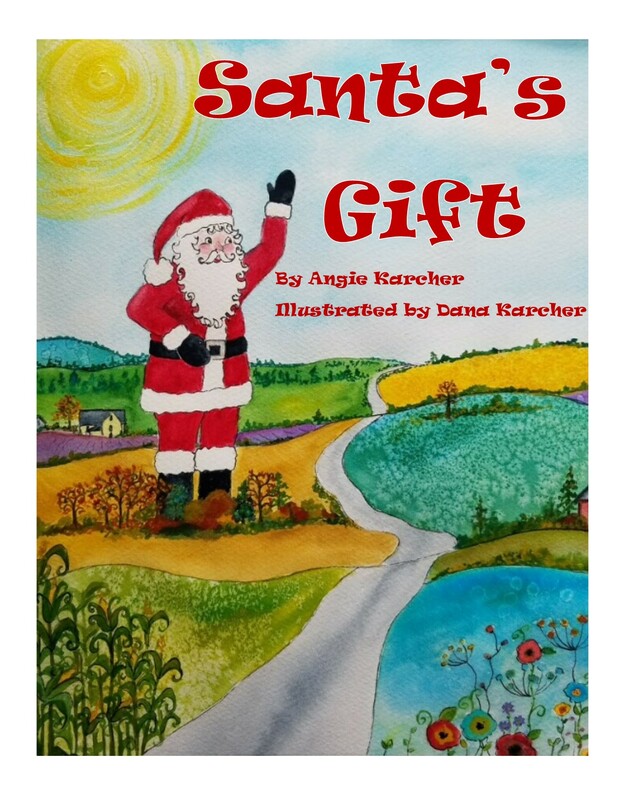 Thank you for the post, Shutta…and Angie…you are amazing! I know this is MORE than I would get at a rhyming picture book workshop…way more! 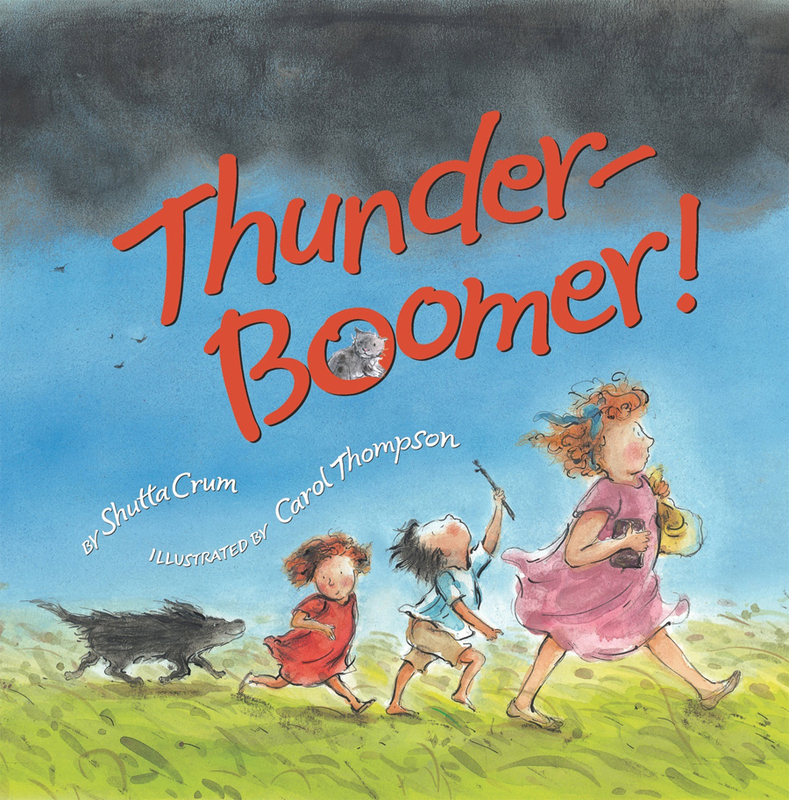 Thunder Boomer is one of my favorite books! It was fun to see it as part of today’s post! The lesson today reminded me very much of my homeschooling years teaching iamb, trochee, anapest, and dactyl to my kids! I must read Shutta’s books – I’ll be off to the library soon. Thanks for your words. And thanks to Mr. Black and Angie. So much wonderful information. Loving it! Another great lesson! My “notebook” is getting full!! Thanks Angie! I’m learning so much about rhyme. This is a great program. Shutta’s books sound like loads of fun to read. I loved what she offered us. Even her blog post is lyrical and poetic. Romantic even. Angie, you’ve done it again. Amazing work. 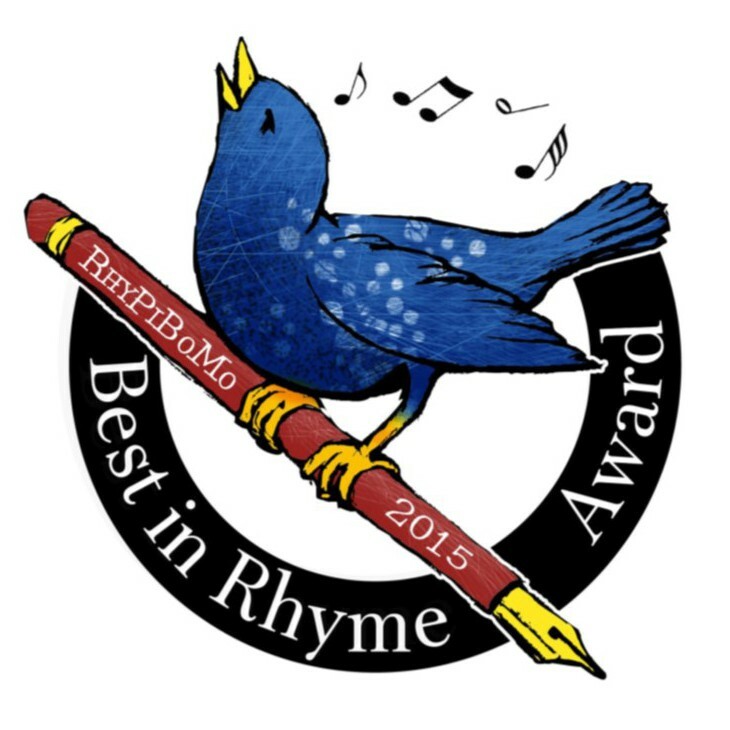 Mr. Black would be proud to know how his words are offering great service to so many aspiring writers of pb rhyme. You’ve got so much information. It should go in a book. What a teacher you are! Thanks to Shutta for the wonderful advice about listening to poetry. While I read a lot out loud, I don’t hear others reading much poetry! And thanks also to Angie and Mr. Black for an excellent lesson! I live Shutta’s books. Angie, thanks! Can the scansion for the assignment be posted so we can see if we’re on track? Shutta’s books are wonderful! Thank you Angie, for a very important post! Since I didn’t read the posts in order, I’m enjoying the repetition and alliteration in the sample poems as well as scanning! Now if only I could make my words do this. . . I just placed hold requests for Mine and Thunder Boomer through my local library. Can’t wait to read them! Thanks for the info about rhythm class Angie! This is going to take some time to sink in! Thanks for this! What a great post to hear from an author – and those books sound really fun. Thanks! Great post! 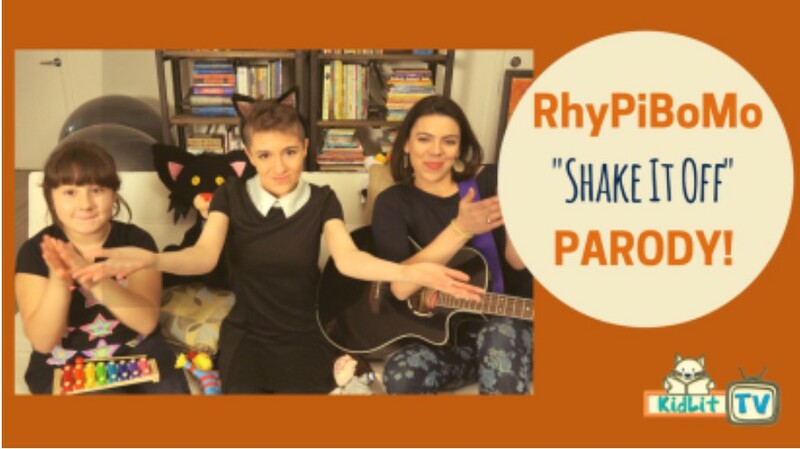 I hope we are going to talk more about how to successfully vary the rhythm. This is something I really want to learn more about. Reading your own poetry aloud and attending poetry readings both sound like great ideas. But how do you locate local readings? My goodness, I have so much to learn. Thank you, THANK YOU for this crash course on poetry! I am making myself a book of things to study in the coming months! I love the idea of recording my poems and stories. I record ideas often when I’m walking but hadn’t thought of reading my work aloud. Mr. Black, whoever you are, you rock! I thought this was so informative and helpful. I certainly feel as if my own eye for feet, as well as my understanding of feet and their types, and my understanding of meter, has definitely been strengthened because of this lesson. Awesomeness! Thanks! I wrote a poem about sleep last night while trying to fall asleep. Luckily I remembered it word for word this morning & was able to write it down.